Episode 36. Joe Badon Talks Filmmaking and All About Making His Film, Sister Tempest. Episode 35. Paul Dudbridge on Filmmaking and His New Book, Making Your First Blockbuster: Write It. Film It. Blow It Up! Episode 23. Jason Brubaker Talks Distribution and More. Episode 22. Happy New Year - A Time For Reflection. Episode 21. Christmas Show - A Time For Giving... To Yourself! 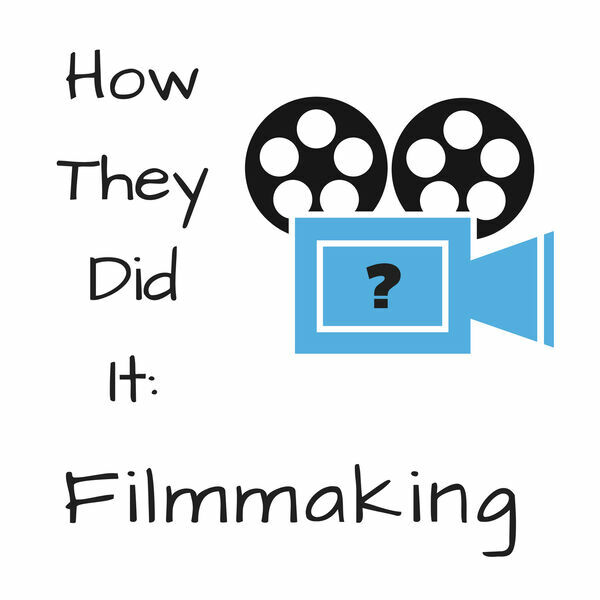 All content © 2019 How They Did It: Filmmaking.